Everyday at Dreams Punta Cana Resort & Spa is like paradise. While the pristine beaches and lavish rooms are amazing for a guest’s vacation, the staff at Dreams Punta Cana works hard to ensure that even an ordinary day at home can be exciting. 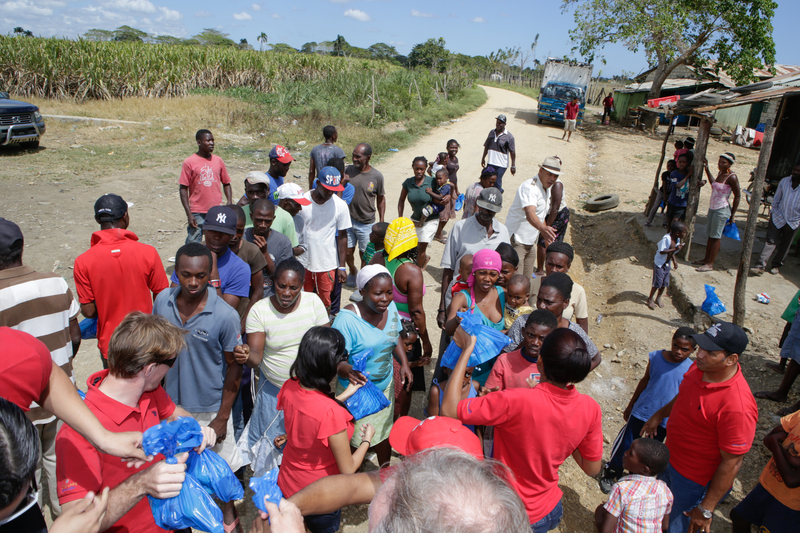 That is why the staff of Dreams Punta Cana traveled to the La Altagracia Province to lend a help hand to a community in need. 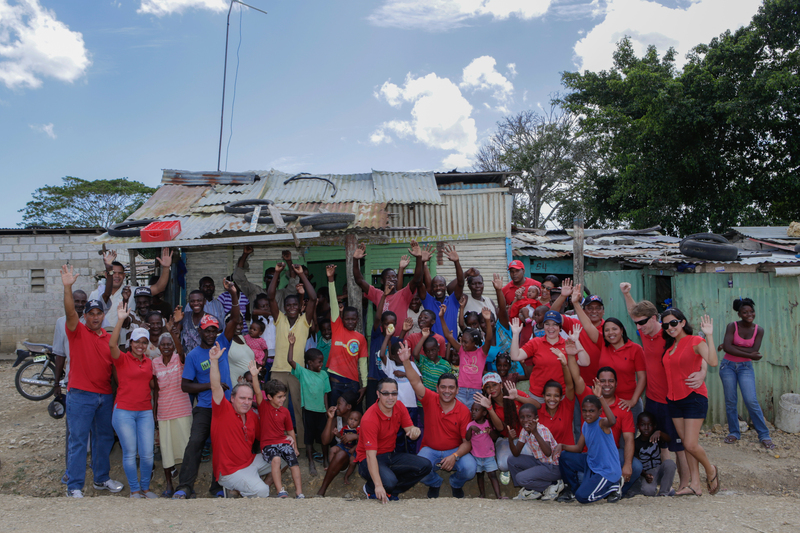 Led by General Manager Mr. Yann Le Guillou, the group traveled to the Bateyes, also known as sugar workers’ towns, of Los Verdes and Los Coquitos to help contribute to the overall growth and development of the community. 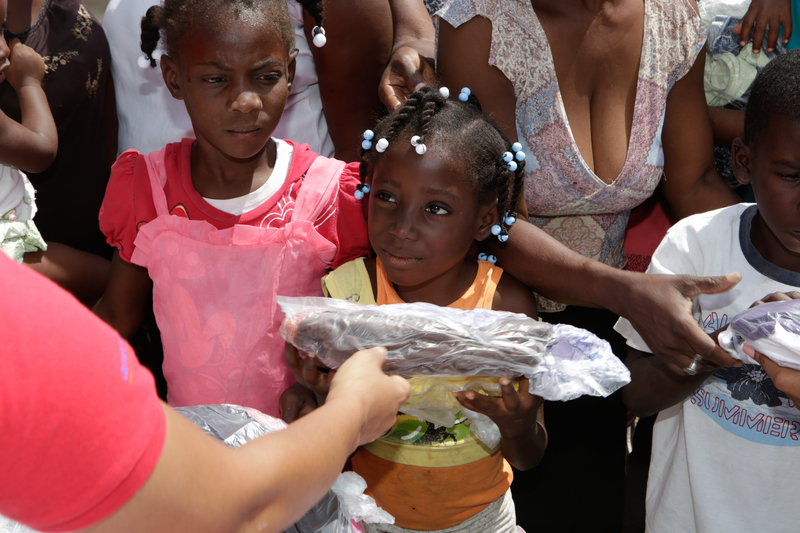 The goal was to improve the quality of life for the residents by supplying them with food, new clothing and shoes. More than 150 people benefited from their efforts. Take a look at their day! More than 150 people benefited from the work of Dreams Punta Cana staff! This entry was posted in Dreams Punta Cana and tagged community service, Dream, Dreams Punta Cana, social responsibility, volunteer. Bookmark the permalink.